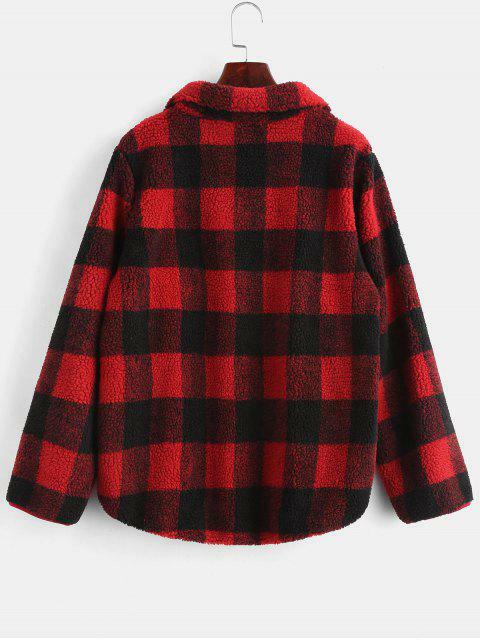 [25% OFF] 2019 Half Zip Plaid Faux Fur Sweatshirt In RED | ZAFUL ..
Would recommend ordering a size smaller. Pretty baggy and itchy on the inside. Not very soft & zipper is poor quality. Inside of zipper is neon pink not red. 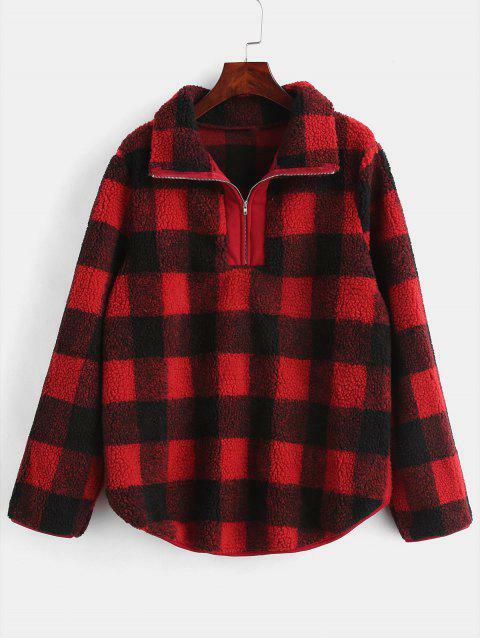 This is my favorite thing I\'ve ever bought from Zaful. 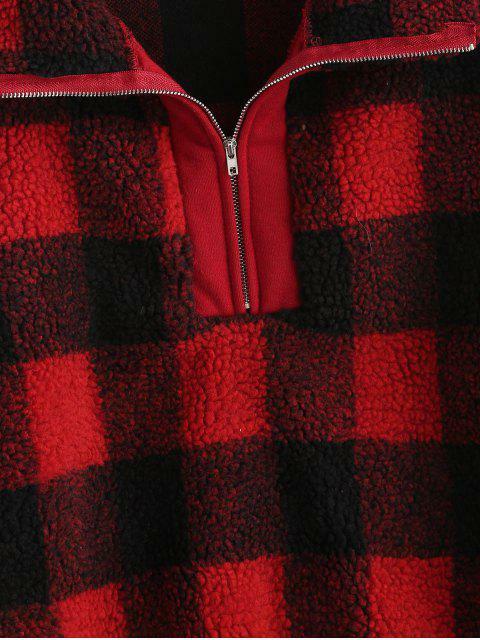 The only thing I didn\'t like is the material inside, but I just wore a long sleeve inside. The outside material is like a carpet? But it\'s really warm and I love it.